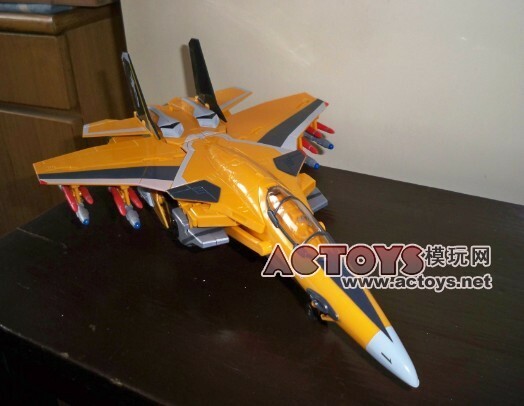 Following up on the YF-10 Type Yi fighter images we showed you yesterday come new images of the YF-11 from the new series, Astro Plan! This time around, the fighter takes influence from not just the VF-25 Messiah from Macross Frontier, but also the Gundam Kyrios from Gundam 00. 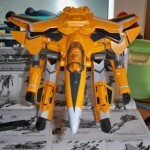 The YF-11 is transformable into 3 modes. 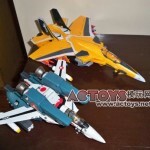 Ppzero of ACToys photographed the toy in all 3 modes, and showed a comparison with a 1/60 VF-1A Super Valkyrie by Yamato. To see them all, click on the title bar! I know these are a knock off as far as style is concerned, but how is the quality and what kind of costs are we looking at? 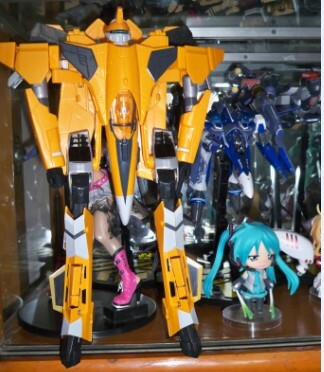 If cheap these would be perfect for me, as I've loved the newest macross designs, but cant really afford the designer toys and don't really know the story to them ether. Where did you find these at? I want to get these. They are cheap, surely under $100 and possibly under $50. 3 different scales, and I think the biggest one isn't that expensive. As far as quality I've heard that the hands might be fragile, but little else, there aren't many reviews out there yet, so we'll see. 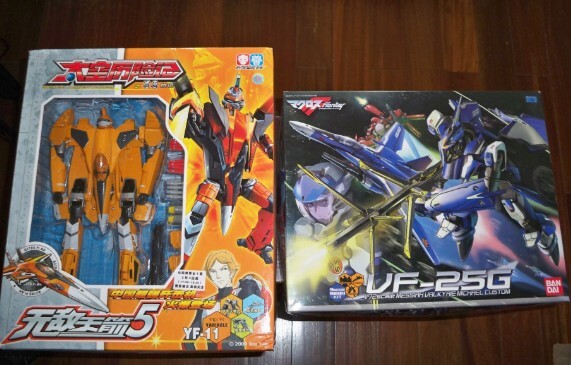 These are currently available in China, just released and the series has premiered in China. Not sure if these will make it stateside to the closeout stores or stores like Walgreens. 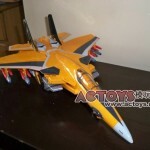 Hopefully though, it would be cool to see some transforming jet toycrack for cheap. 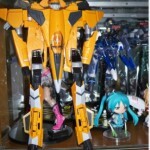 Any clue if these are available in Hong Kong? Back in december, i saw HKG ToysRUs had the chinese People's Liberation Army toys, sort of like a chinese version of GIJoe. Toys were cheap but it did come with a cartoon and all. 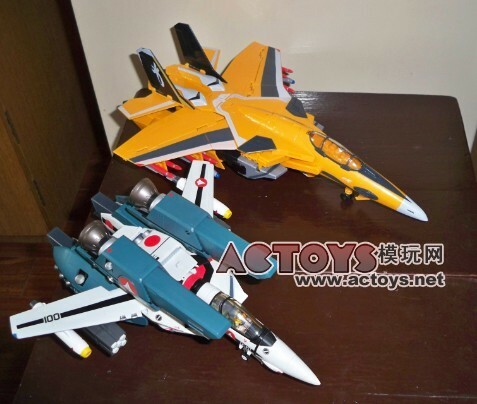 The PLA toys are also Power Team Elite toys right? Those are awesome! I think a J-11 is destined for that line. 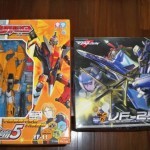 I think the Astro Plan toys will be available in Hong Kong, possibly soon.